Graduate of the Nursing Department at the Medical University in Warsaw (WUM). A nurse with many years of experience. 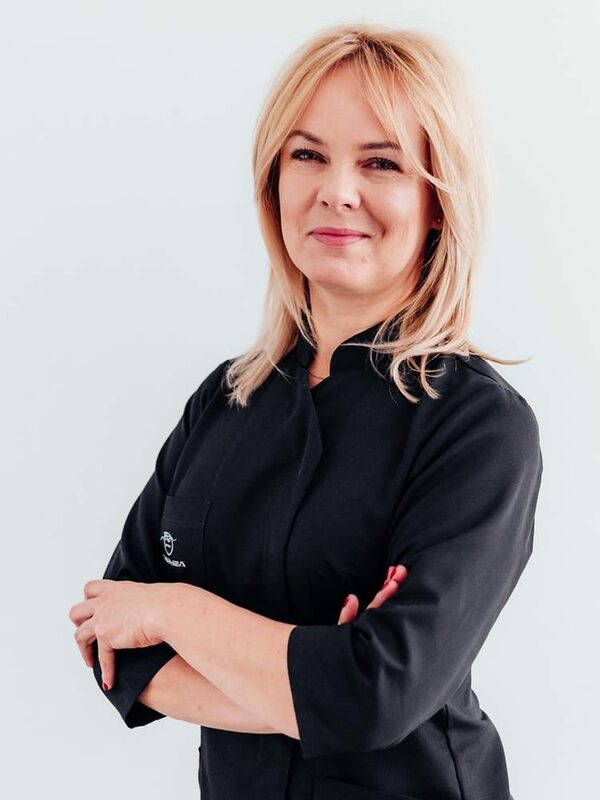 At Dermea clinic, she carries our and assists in a number of facial and body treatments in the area of aesthetic medicine. These are: laser depilation, Zaffiro thermal lift and Vella Shape II. Her passion is to expand her knowledge and improve her skills related to her professional field at many specialised training courses and conferences that she has been attending.